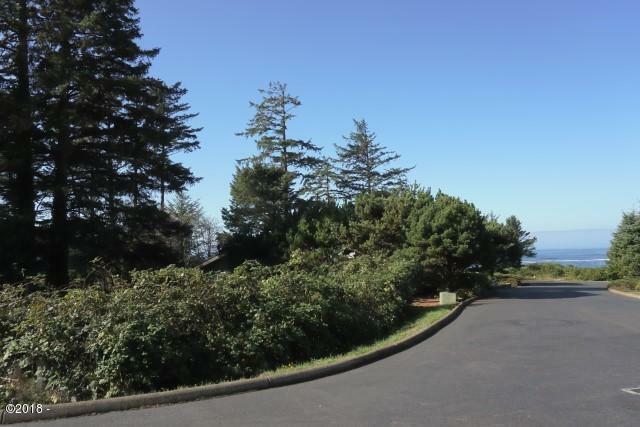 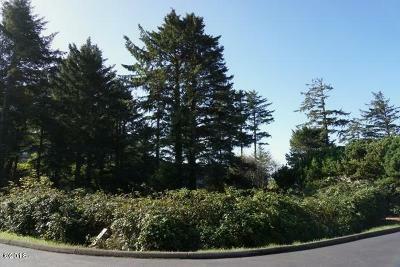 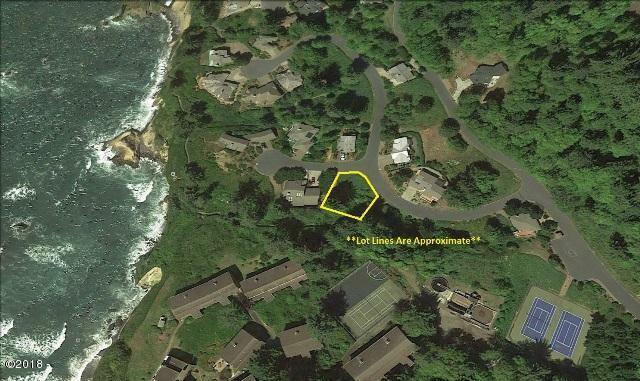 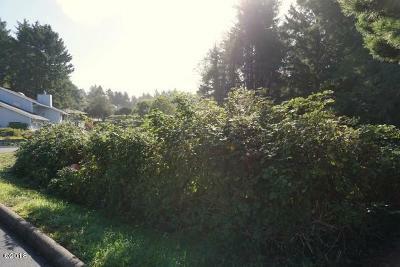 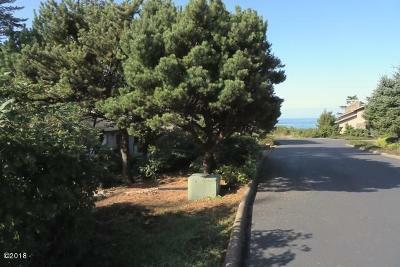 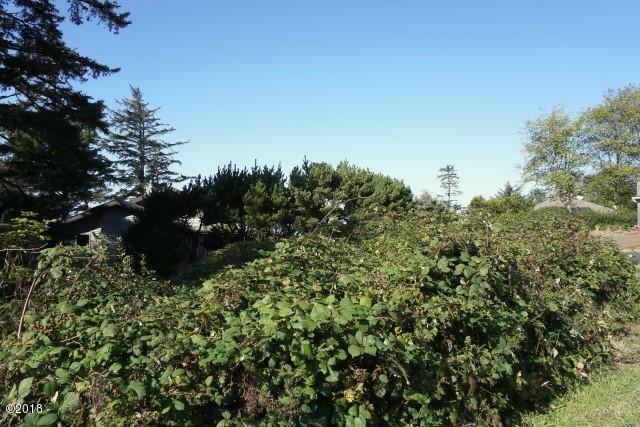 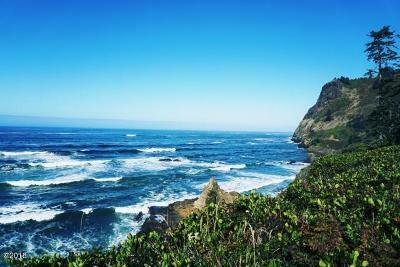 Over sized, ocean view, corner lot in the desirable gated community of Sea Crest At Otter Rock! 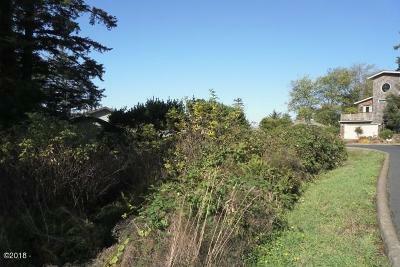 Lot shares a boundary on one side with one of the common areas. 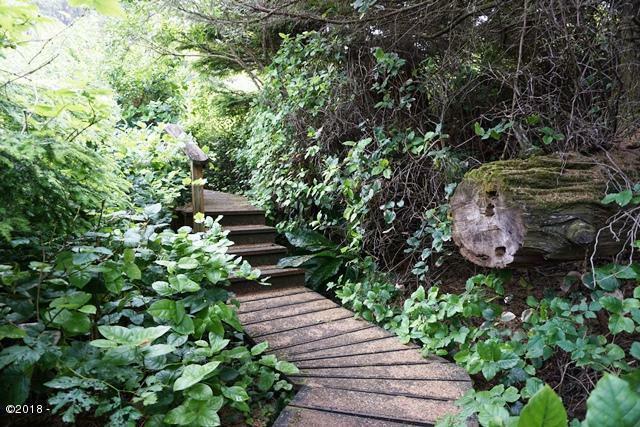 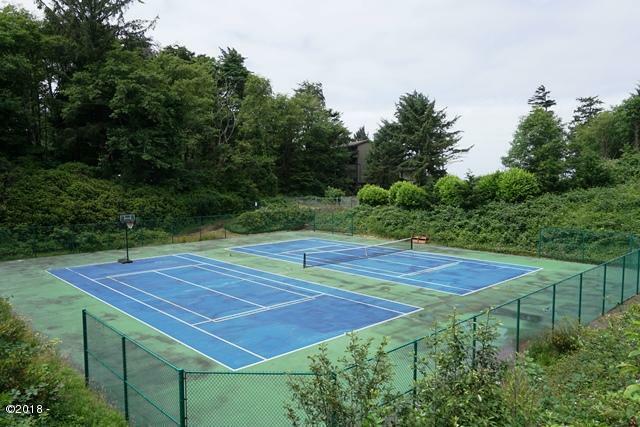 This exclusive community offers the following amenities: club house, many nature areas with walking trails and viewing platforms, underground utilities, tennis courts and access to two sandy beaches, all within walking distance! 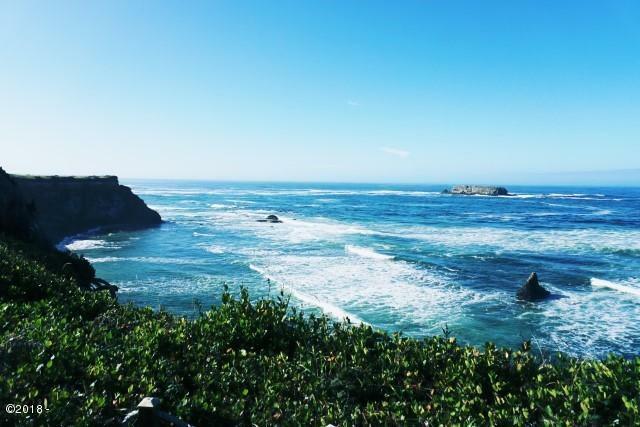 Just 15 minutes to Newport or Lincoln City.